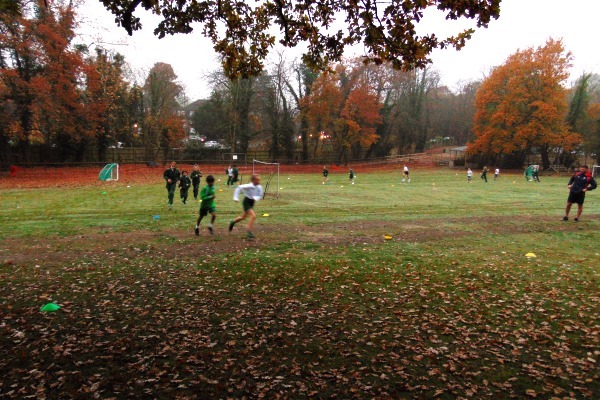 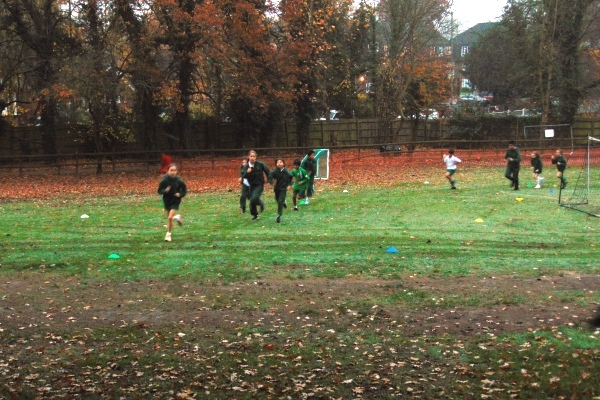 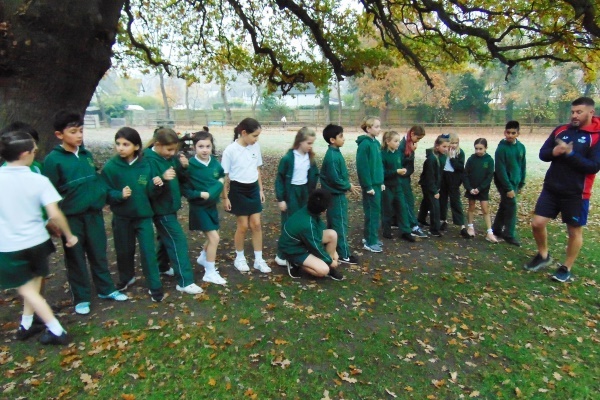 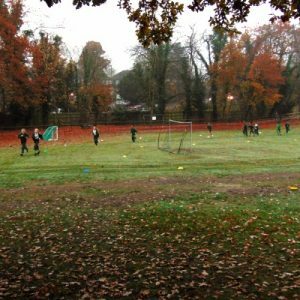 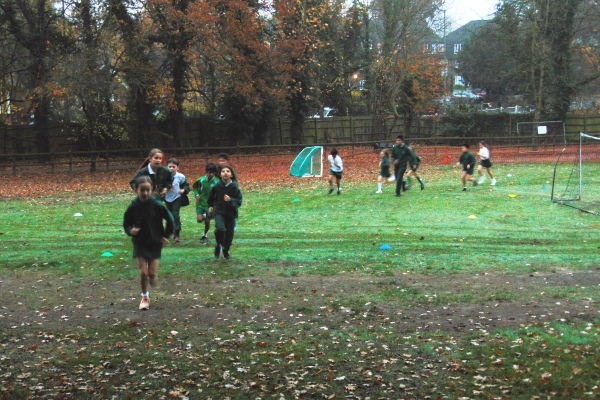 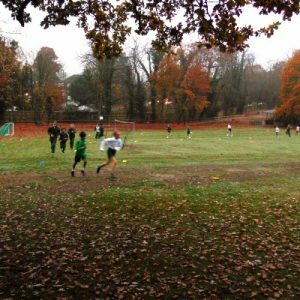 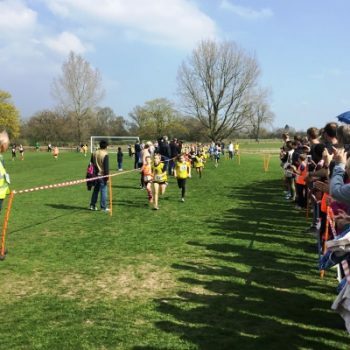 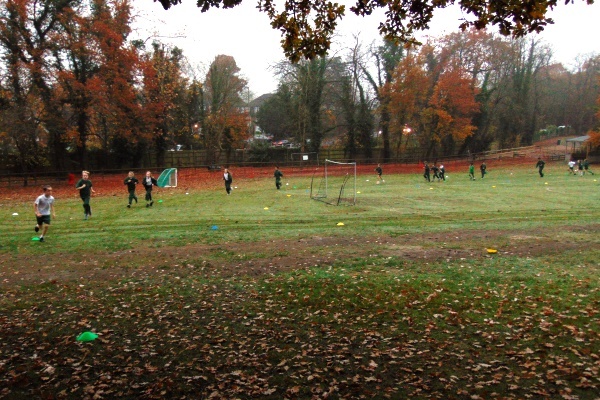 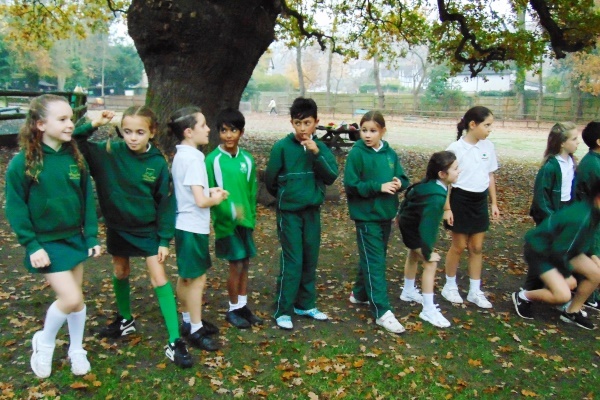 Despite the cold, wet weather, we still had many eager runners at our Cross Country Club on Friday. 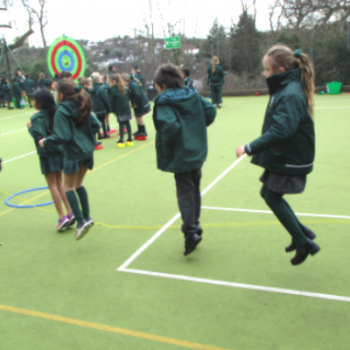 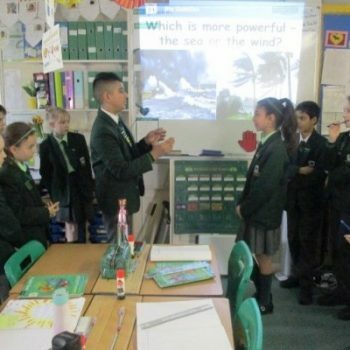 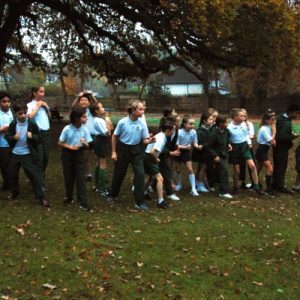 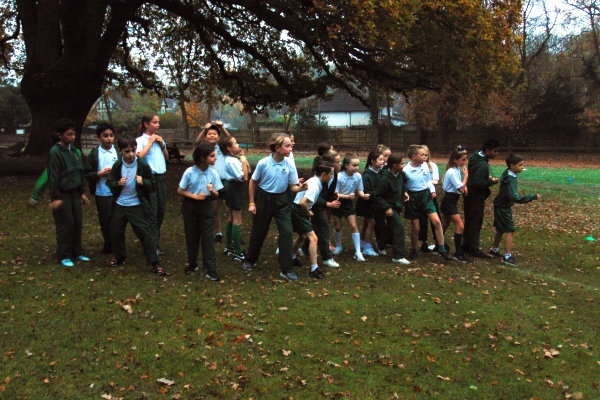 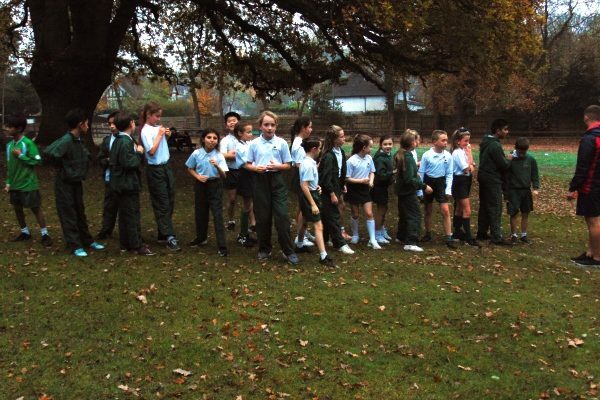 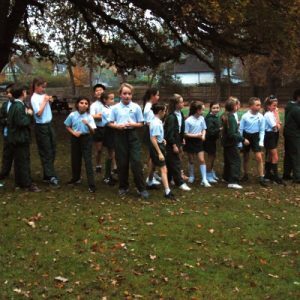 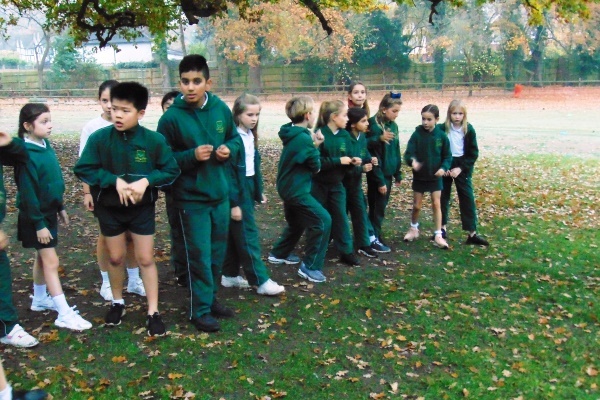 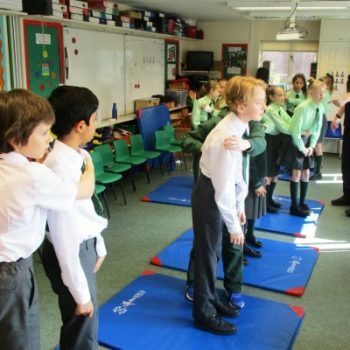 Pupils took part in a range of warm up exercises and team games before the real running began. 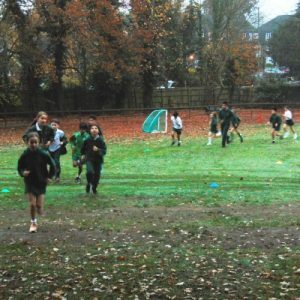 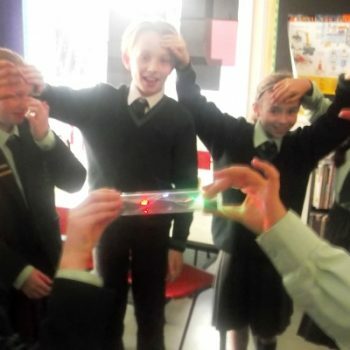 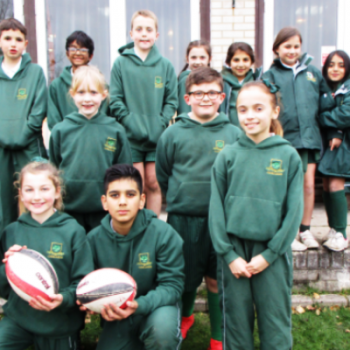 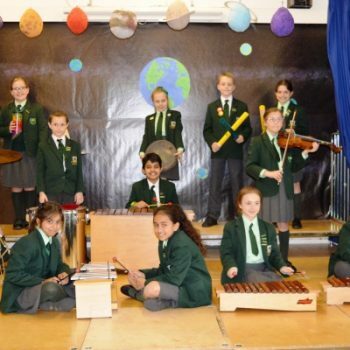 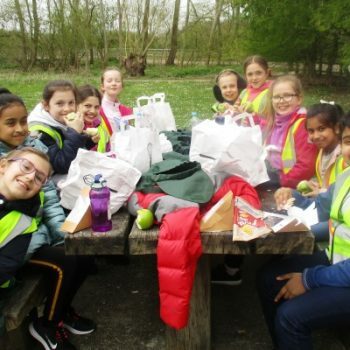 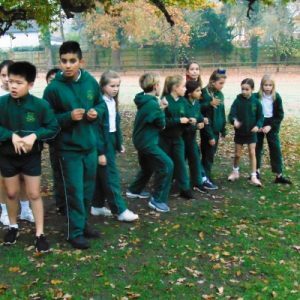 The club offers great way for the children to keep fit and further develop the skills that they are learning within the PE curriculum.